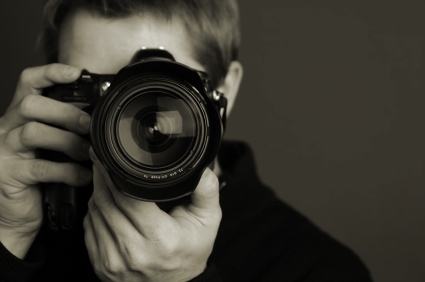 Photographs reflect the thinking and the imagination of a photographer. They work hard to get the perfect moment captured in their camera. Not only photographing is difficult but editing a photograph is also a very difficult task. 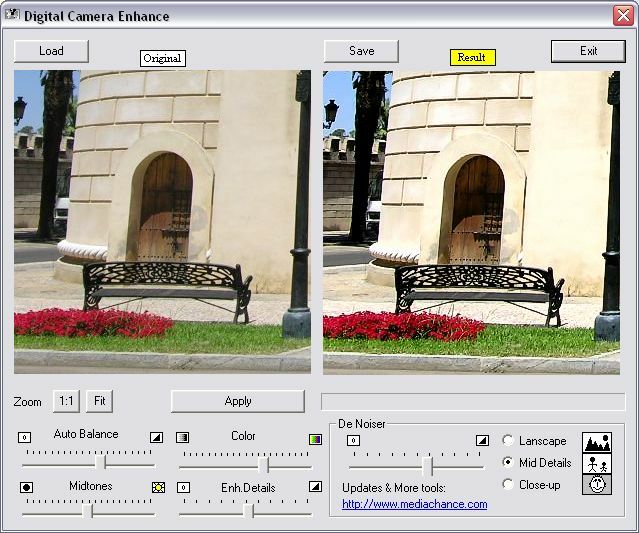 There are several software available on the web for editing pictures. How to Add SoundTracking to Your Blog Or Website? 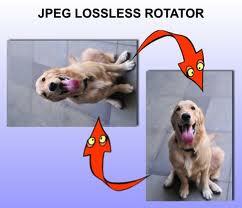 It is a free software and it can edit images easily. The best thing about it is that it is quite felexible as it is open source. 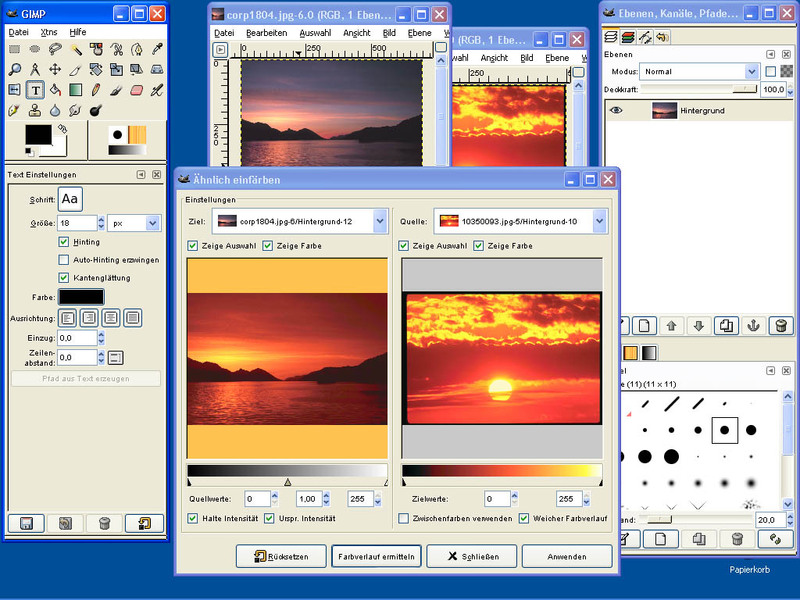 It is also a free software for image editing. It has many powerful tools. You can use it for croping, red eye reduction and many other things. It is best known for panorama images. It can do stitching for you both horizontal and vertical. Moreover, it automatic. It is not free rather you wil have to pay to get access to its functions. But the demo is free. It doesn't require much time to stitch. The software is meant for calender editing. 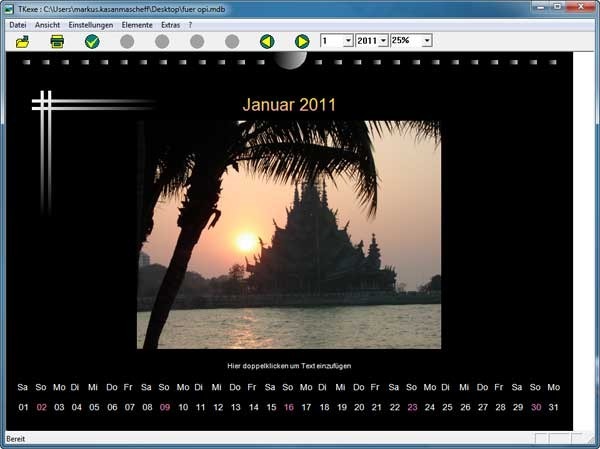 You can create a calender of your choice with the help of it. How to Convert Your Handwriting Into a Font? Simple! 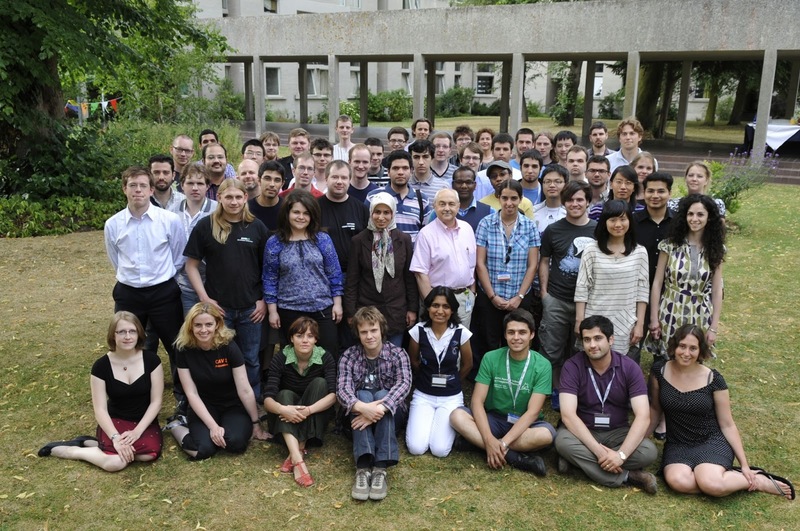 This software is best for group photos. You know that in a group photo not everyone can make the perfect pose. There maybe some people who don't like their face in the picture. For this purpose you can use this software to merge all the best parts of different pictures. 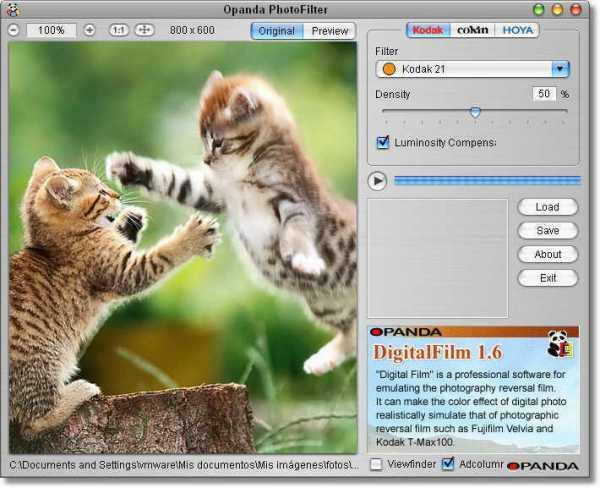 This software is used for adding filters to images after they have been taken. It has many functions with the help of which you can add desired effects in your pictures. 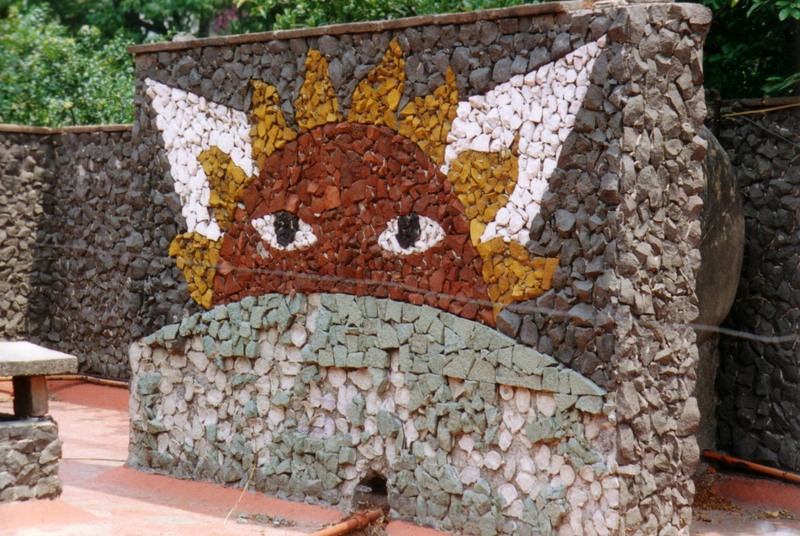 You can create a mosaic picture from hundereds of photos with the help of it. You can edit your pictures with the help of it and it is free. It can work with almost every file format. This is a tool to enhance the quality of an image. You can reduce the bad light effect, correct the tone and much more. 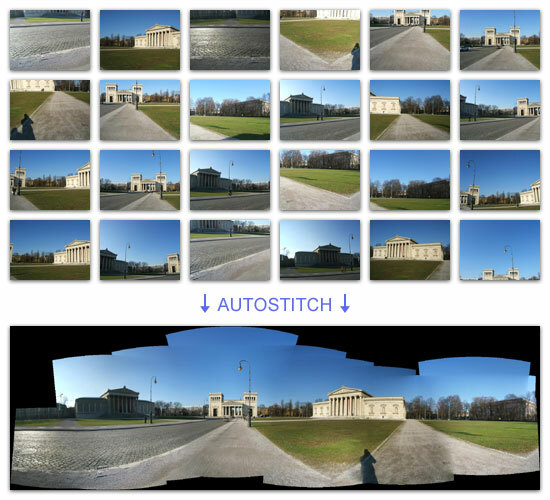 Most of the software effect the quality of the image on rotation but JPEG Lossless Rotator doesn't effect the quality on the image.